It all starts normally enough. The story is narrated by faded television star Suzy Goshawk (played by a perfectly cast Katy Manning), who is on her way to the village of Happenstance. She’s going to attend the funeral of dearly departed actor Tom Baker, who it would appear, has finally shuffled off this mortal coil. Nobody in the village really seems to know what happened to Tom. And those other faded television stars at the funeral have been commenting on how full of health he was just a few days before. Intrigued, Suzy decides to find some answers. Okay. It all goes a bit bonkers from here, so bear with me. Suzy’s investigations are frustrating at best and fruitless at worst. For a start, most of the villagers (many of them women of a certain age) are too busy twerking outside the Post Office to answer Suzy’s questions. Why was Tom naked on the roof the night before his demise? Was he trying to contact aliens? Perhaps he was avoiding having to pay his television licence? Before Suzy can find out anything, the King of Cats is born, proclaiming that he has been using local Scumblebums to help to build him a new Book Tower (yes, I used to watch that too), and WHAM! 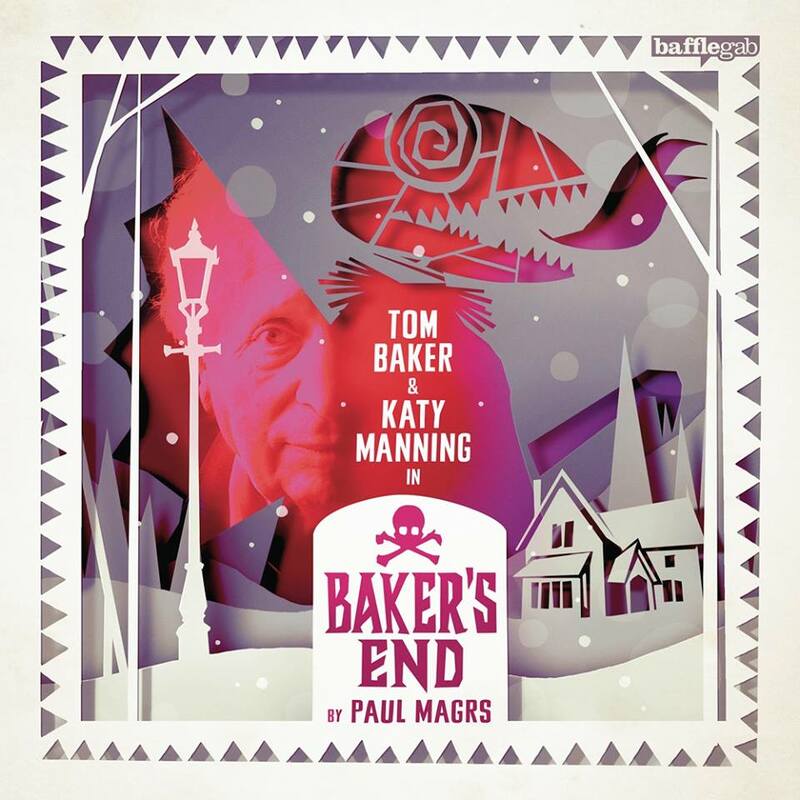 Welcome one and all to the world of Tom Baker unplugged – in a performance so joyously over the top, it makes Captain Redbeard Rum look like an extra from ‘Neighbours’. Who exactly is the King of Cats in his furry costume and his battered golden crown? Has he come to save the world or has Tom finally lost the plot (metaphorically and, possibly, literally)? And who are the elderly Mumblecrusts who shoot lasers out of their knockers? Quite frankly, what the hell is going on? I’m not sure, but it’s a lot of fun. You may find yourself scraping those eyebrows from the ceiling with a pallet knife when it’s over, but you won’t be disappointed. I’ll end with this thought. Tom Baker must have stopped taking the medication that he has to endure every day so he can fit in with us ordinary humans: here we have an unfettered journey into his mind that gave me more of a sense of the real Tom Baker than from reading his autobiography.